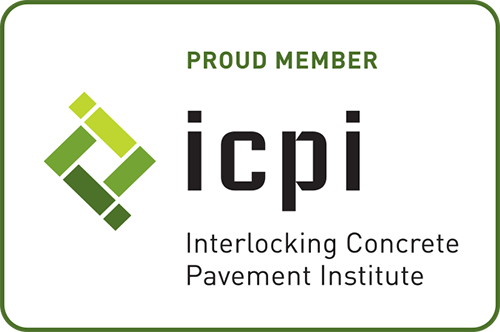 Eco-CityLock™ Series product is an innovative and unique narrow modular permeable paver system that parallels today’s trend of architectural alignment and visual direction. 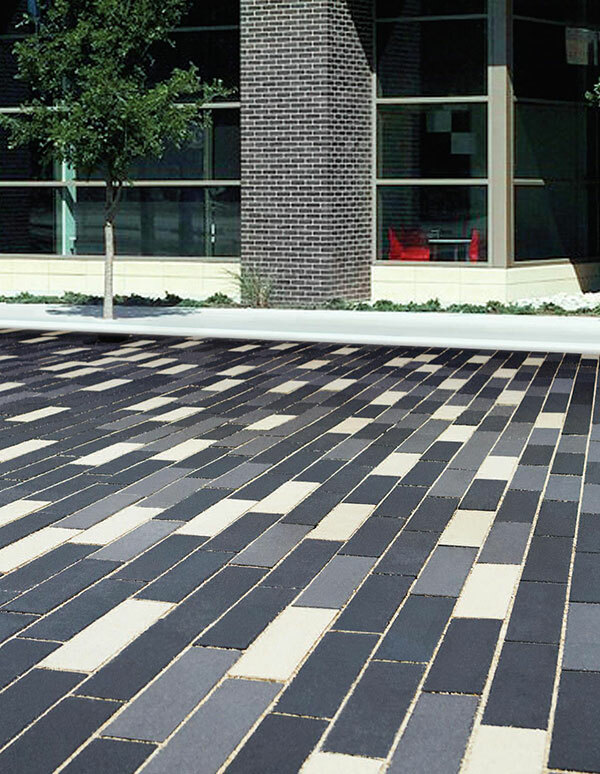 In combination with the contemporary aesthetics, the product also delivers a sustainable, pervious pavement surface. 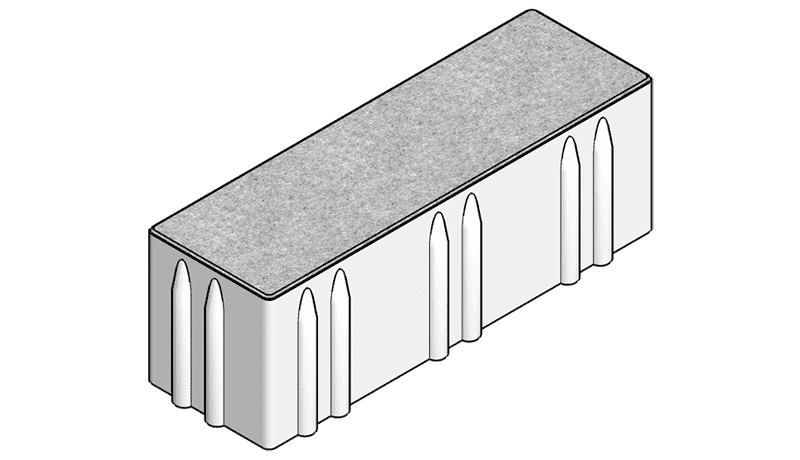 The structural interlocking spacer bars contribute resistance for premium vertical, horizontal and rotational interlock of the neighboring units. Versatility of construction affords installation patterns that can be installed in 4" stagger bond offsets or a variety of herringbone configurations. The arrangement of design intent and environmental balance cast a creative solution for adding aesthetics to sitework stormwater management solutions.